Got skeletons in the closet? We all do. If we aren’t careful, they can linger from the past into the present, affecting our daily lives and holding us back from all we’re meant to be. This book takes a positive, practical approach to helping you overcome the skeletons in your closet and be the best you can be! It’s not as hard as you think! Cover artwork is by the very talented Biliana Savova. Learn more about the cover here. 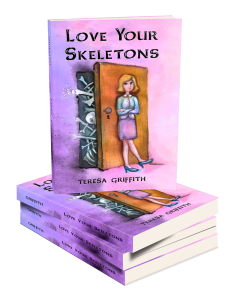 Print versions of Love Your Skeletons are available from amazon.com, amazon.co.uk, lulu.com and a few bookstores in Alberta. 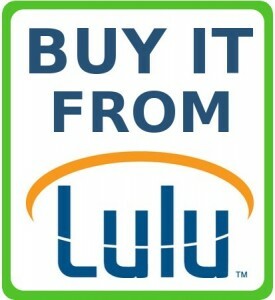 The ebook, formatted with the iPad in mind, is available from lulu.com. Buy the ebook now and start reading in a few minutes!